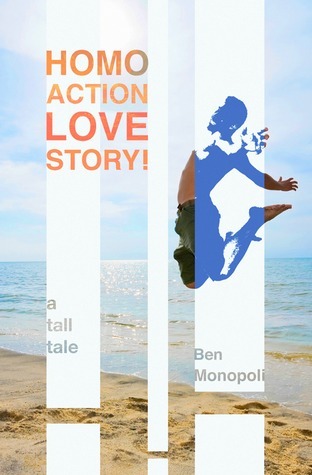 This entry was posted in Guest Review, Uncategorized and tagged ben monopoli, book review, discover new books, gay romance, guest post, homo action love story!, kc beaumont, self publishing. I’m always on the lookout for a unique story and I don’t think I’ll be able to resist this one even though my TBR pile is teetering precariously. Paintball, pirates, secluded islands, techie stuff., and romance! I love it.